We’re so thankful for everyone who supports our brand and mission at The Little Market! This month, we’re reflecting on some of our favorite holiday gift guide features. Keep scrolling for inspiration to find meaningful holiday gifts that give back. Our co-founder Hannah Skvarla traveled to Nashville, Tenn. this month to meet with singer Kellie Pickler and journalist Ben Aaron. Watch the video below as Hannah tells the stories behind some of our favorite holiday pieces at The Little Market! 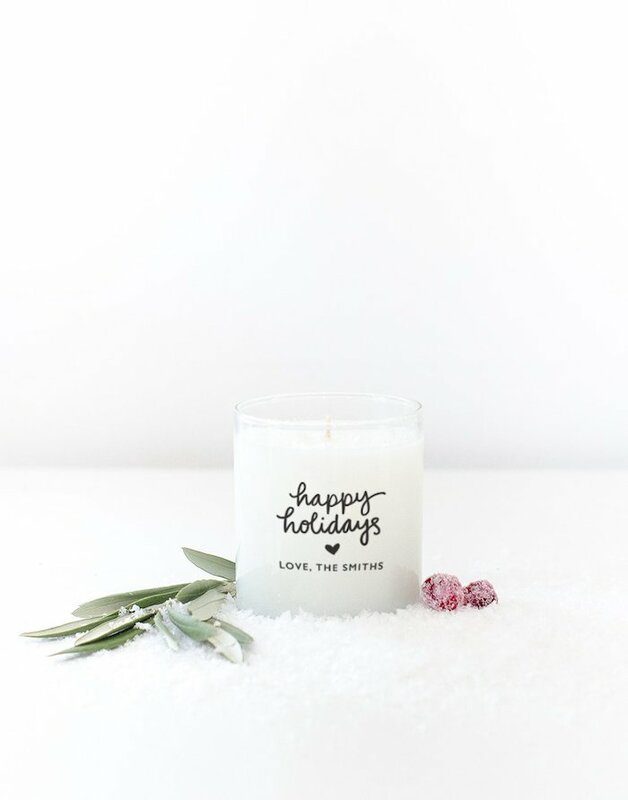 InStyle included our personalized happy holidays candle in their charitable gift guide this year! Take a peek at the feature here. 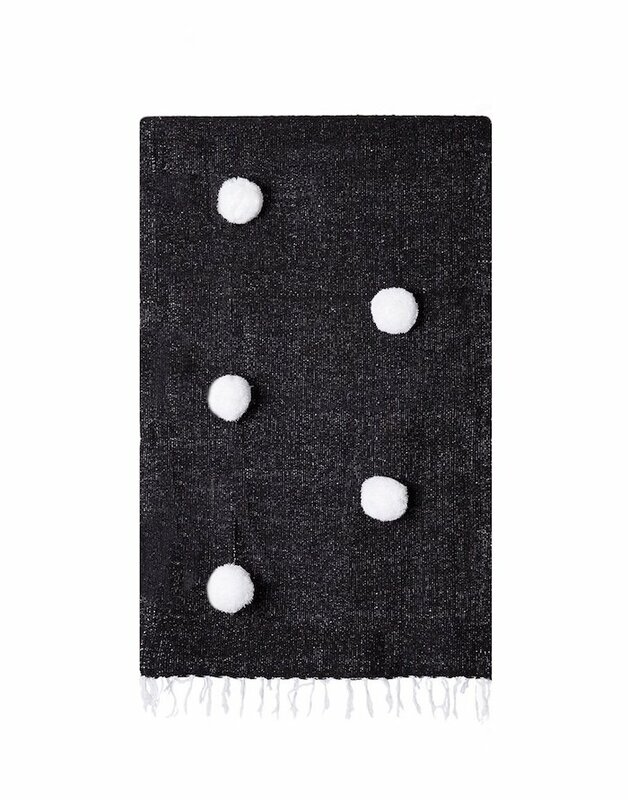 Goop put together the chicest holiday shopping guide and chose our pom pom blanket as a gift for the modernist. Check out the gift guide here. Thank you to Pickler & Ben, InStyle, Goop, and all of our partners for your support and raising awareness of our mission! Check back next month for more exciting coverage.